Hours: Registration 7:45 to 10:00 am. Finish by noon. Rating: 1A Strollers and wheelchairs will have no problems. Directions: From outside Madison take US 12/14 to the Gammon Road exit. Turn north and proceed to the stoplight. West Towne Mall will be on your left. 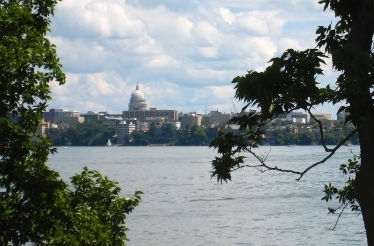 From downtown Madison take Regent Street to Speedway to Mineral Point Road. West Towne Mall will be on the left at South Gammon Road. Description: The walk is entirely indoors and on one level of the mall. 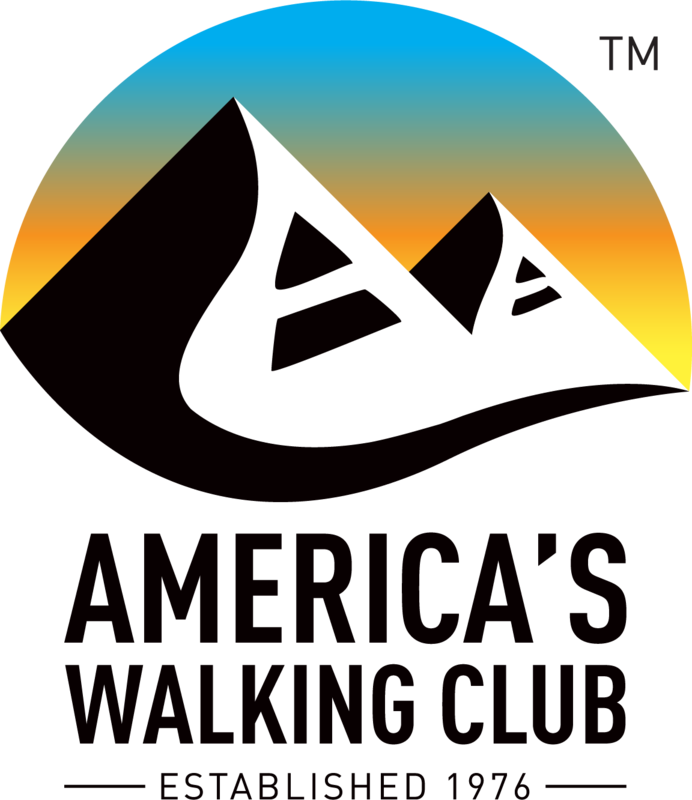 Awards & Fees: There will be no preregistration or award for this walk. Adult Credit: $3.00. Youth/Adult Non-credit: $2.00. 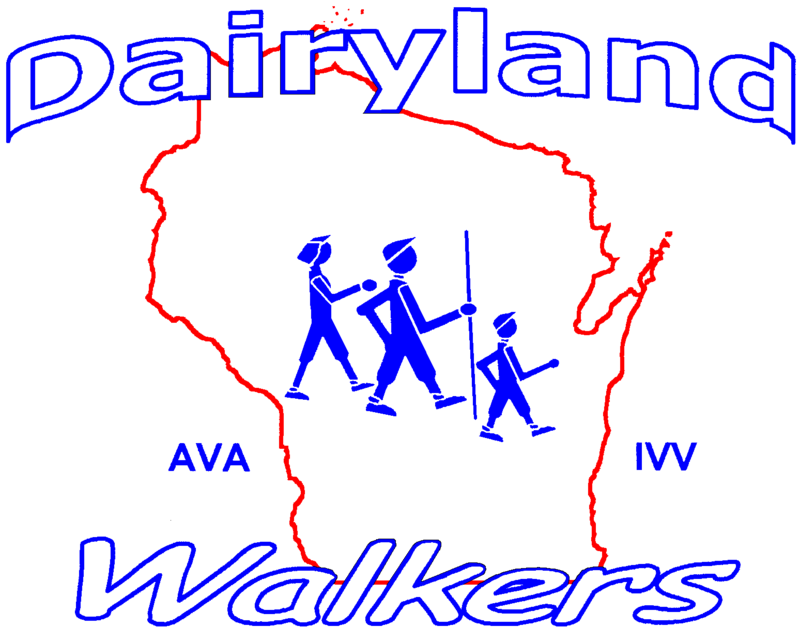 The Dairyland Walkers' Frequent Walker Coupons may not be used for this walk. There will not be a separate sanction number for this walk. 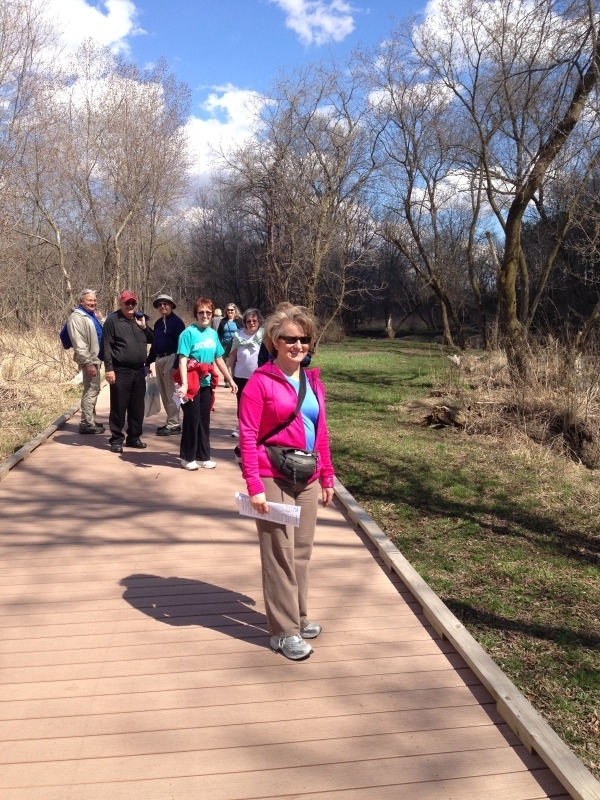 The stamp for the West Towne Mall year-round walk will be used. 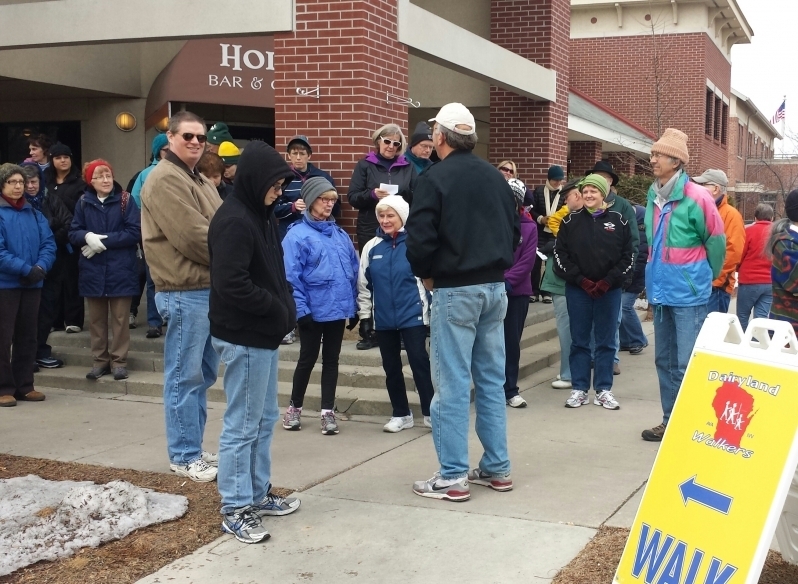 Amenities: Restrooms are available along the walk route. A wide variety of restaurants is available in the food court.